Isn’t it time Foursquare heard your message? Reach thousands of leaders and influencers. 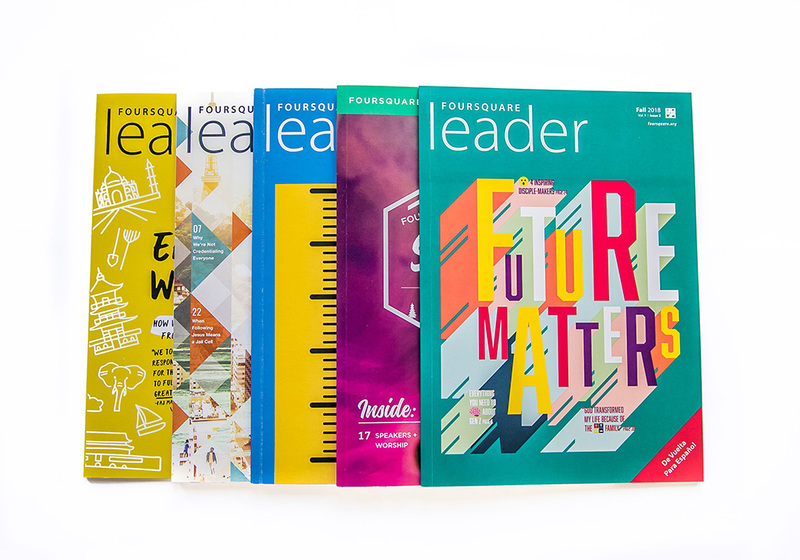 Delivered to over 6,000 church leaders, the magazine is also sent digitally to our global Foursquare family and available for download online at foursquare.org. Interested in advertising? Apply now or look up specs! With the launch of the brand new Foursquare.org, we’re making a fresh impact to the digital audience. We believe in your message, so we host a limited number of ads to ensure valuable engagement. 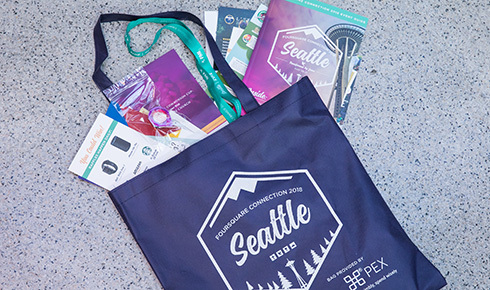 You send us your insert or product sample, and we make sure it gets into every swag bag handed to each attendee at registration. 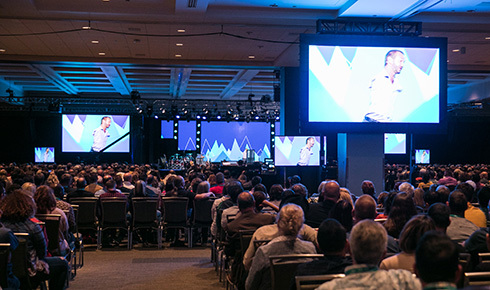 Get in front of Foursquare’s largest annual gathering with a Connection pre-session slide or on the in-room hotel feed. 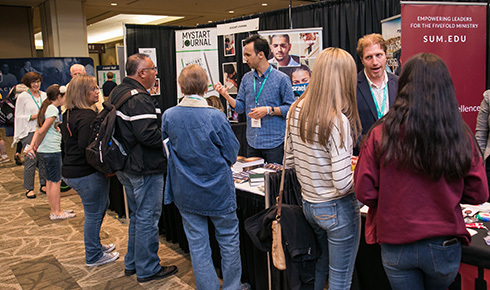 We’ve arranged optimal exhibiting times and an interactive passport game to maximize your impact, giving you three days to connect with attendees.